If life (work, social plans, texting everyone back) is leaving you feeling *frazzled*, yoga could be just the calm you're searching for. But if you've ever been hesitant to start your yogi life for fear it's just a load of 'umm'ing and 'ahh'ing you couldn't be more wrong friends - this yoga business is way harder than it looks! 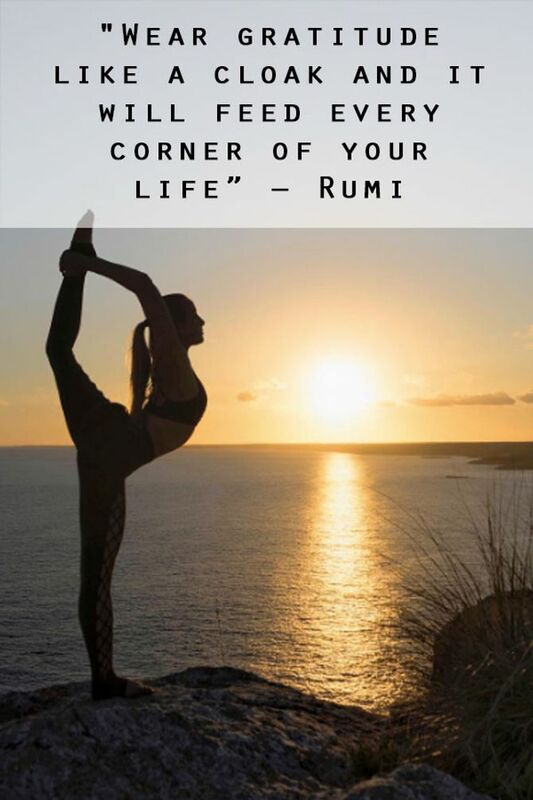 Here's our round up of the most inspirational yoga quotes to inspire you to book that class quicker than you can say 'child's pose'. Yoga gets a lot of stick these days when pitted up against some other forms of exercise such as cardio, but does it really deserve such a bad rep? Oh hell no! While yoga won't leave you as sweaty as a HIIT or boxercise session, its combination of meditation, toning and posture perfecting will improve your flexibility while also relaxing your mind, body and soul, and how many exercises can do that, right? Not to mention its core strengthening power that will leave you looking leaner than Joe Wicks himself. But like any activity of the physical kind, sometimes finding the motivation to go ahead and practice is harder than perfecting a winged eyeliner flick. But fear not, because we've sourced all the inspiration you'll ever need right here in these beautiful, inspirational quotes. All that's left for you to do is grab your mat, your leggings and your zen.